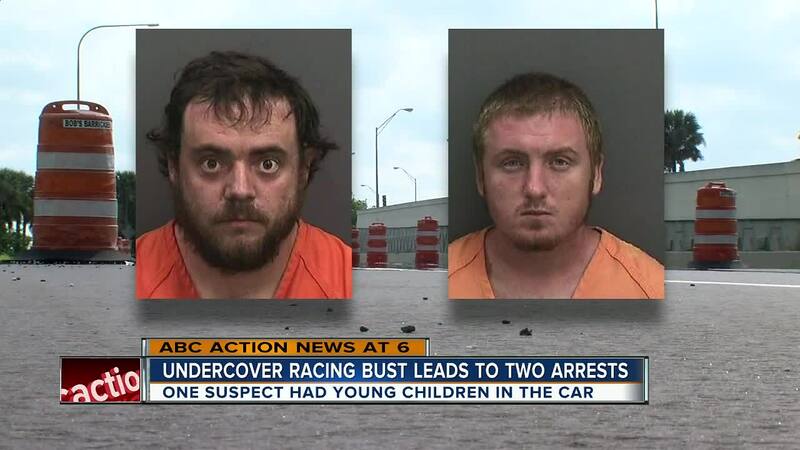 TAMPA, Fla. — Officers arrested two men late Saturday for street racing after they were caught speeding on the Gandy Bridge. 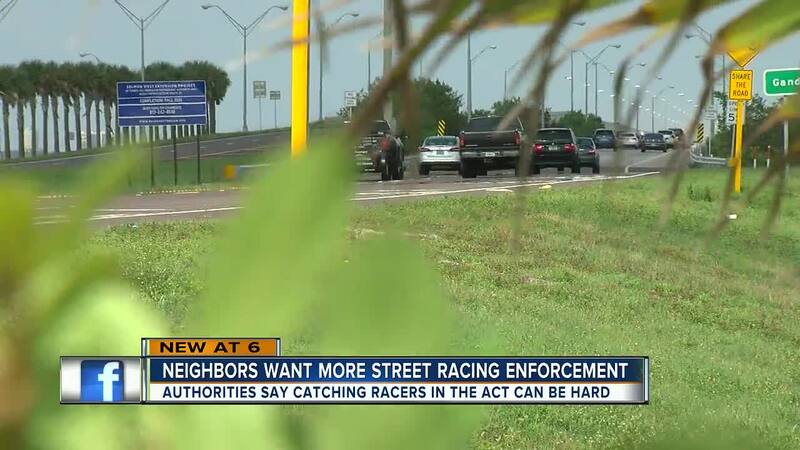 Michael Lemire, 27, of N. 4th St. in St. Petersburg, and Michael Segler, 28, of N. 5th St. in St. Petersburg, were arrested after Tampa Police initiated a street racing operation along the bridge. 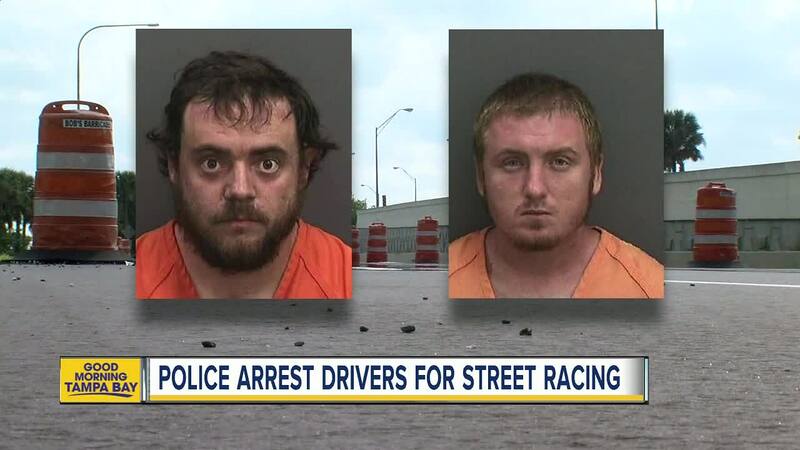 Both men received a misdemeanor charge of unlawful street racing on a highway. Lemire received an additional charge of two counts of felony child neglect because two children under the age of five were in the vehicle as he raced. Both men have had past traffic infractions. Lemire and Segler both posted bail Sunday and bonded out of the Hillsborough County Jail.